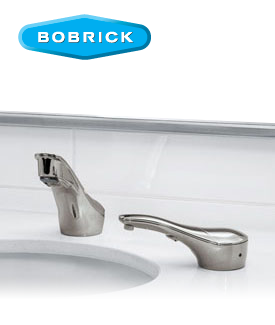 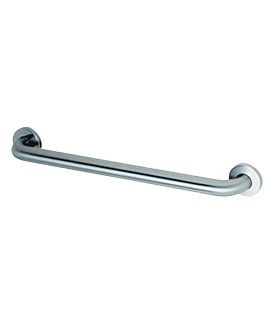 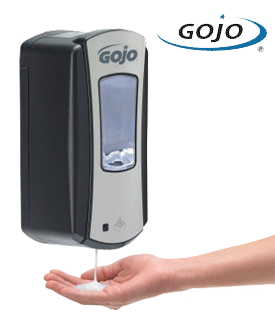 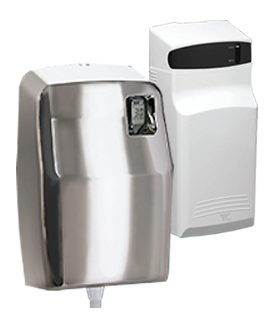 Restroom accessories will improve the environment and functionality of your restroom providing guests, employees and customers with a more pleasant restroom experience. 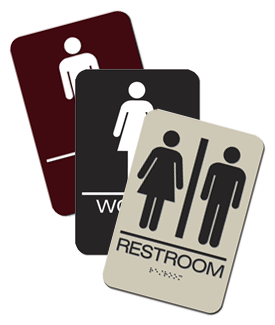 You could even say some of these restroom accessories are essential. 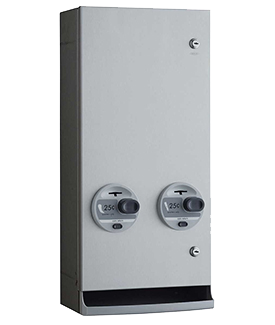 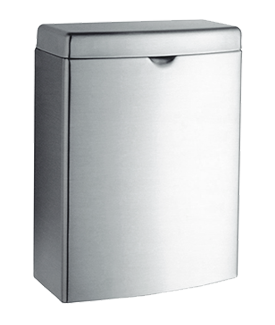 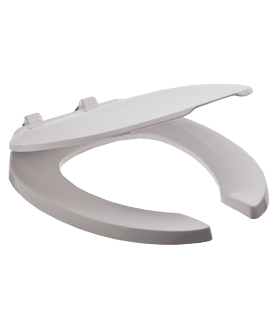 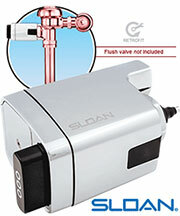 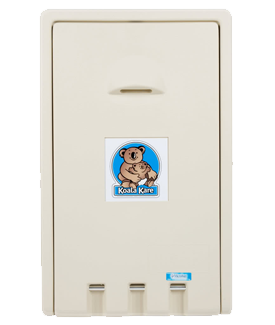 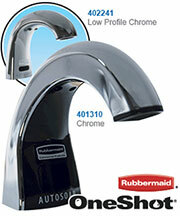 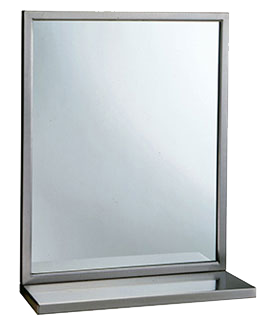 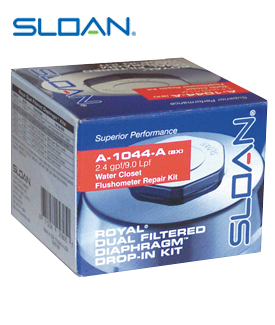 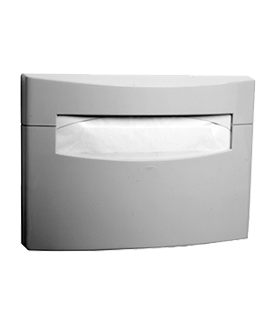 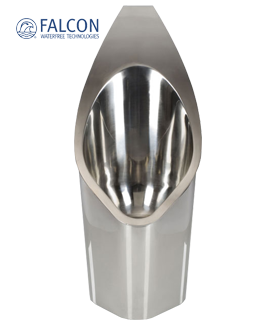 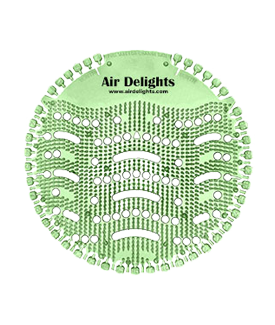 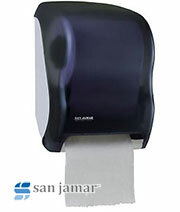 Air Delights offers a range of commercial restroom accessories to improve and enhance your facility restrooms. 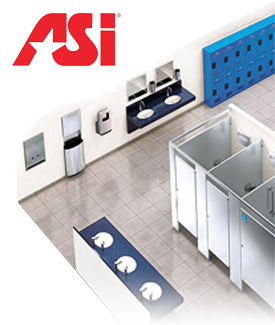 If you don't see what you need here, try one of our other categories; Air Fresheners, Restroom Accessories, Repair Parts, Plumbing/Valves/Backflow or Facility Products. 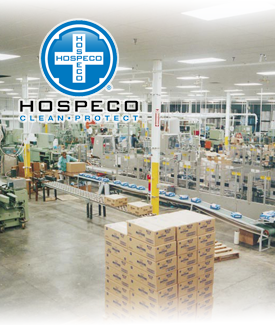 You can also call us at 1-800-440-5556 and we can help you find what you need.